Music plays a central role in worship and fellowship at Wesley UMC. Whether it is through the Choir or individual vocalists and instrumentalists, we praise God through music regularly and joyfully. The choir is happy to accept new members at any point in the year. 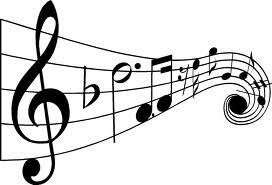 Also, if you would like to share your talent as an instrumentalist or vocalist, we are always looking for individuals to provide special music during the Sunday service. If you have any musical talent or interest, we’d love to include you in our musical worship. For more information on how to get involved, just contact the church office at info@wesley-umc.org or call 401.724.7954. Choir – Rehearsals Thursday evenings 6:30 – 7:30 p.m and Sunday mornings at 9:30 a.m.
Wesley also hosts music concerts throughout the year on a regular basis. 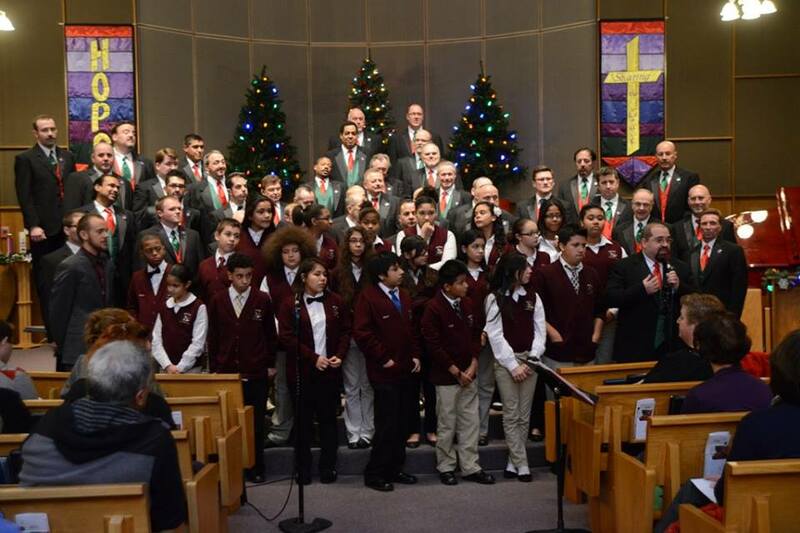 From the Cumberland-Lincoln Community Chorus’ annual Christmas concert, to visits from acclaimed local and national performing groups such as Atwater-Donnelly, the Providence Gay Men’s Chorus, and the Kempters, Wesley is often a place to hear great music and share fellowship with friends and neighbors.